Some African leaders enjoy absolute power and even some life-time presidents.Most if not all African leaders are selfish and don’t give a hoot about their people or countries.And we the African people are too passive. 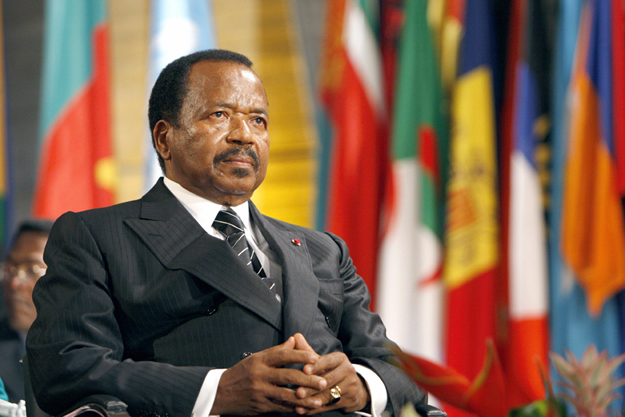 According to Foreign Policy PAUL BIYA of Cameroon is widely held as the Worst of the Worst ! A suave bandit who has reportedly amassed a personal fortune of more than $200 million and the mansions to go with it, Biya has co-opted the opposition into complete submission. Not that he’s worried about elections; he has rigged the term limit laws twice to make sure the party doesn’t end anytime soon. Tiger now has 6 Girlfriends and a 1 Wife… All he needs now is 11 more and he will have his own Golf Course. Elin Woods may yet be charged with domestic violence. However, in her defense, it is a Scandinavian tradition to go clubbing on Thanksgiving. 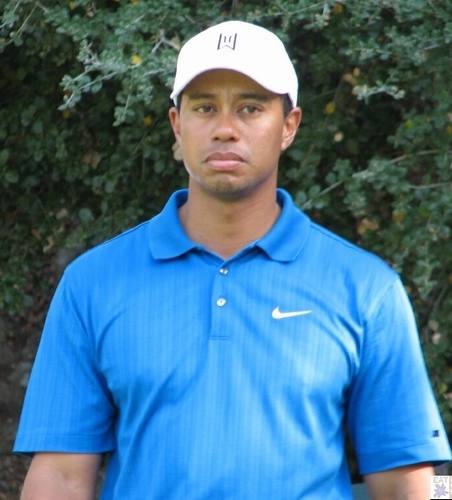 Tiger Wood, or Tiger wouldn’t: that is the question. The first three things Tiger plans to give up in 2010 are : Cadillacs , Telephone messages, and Swedish Blondes . You are currently browsing the archives for the How to keep a man category.